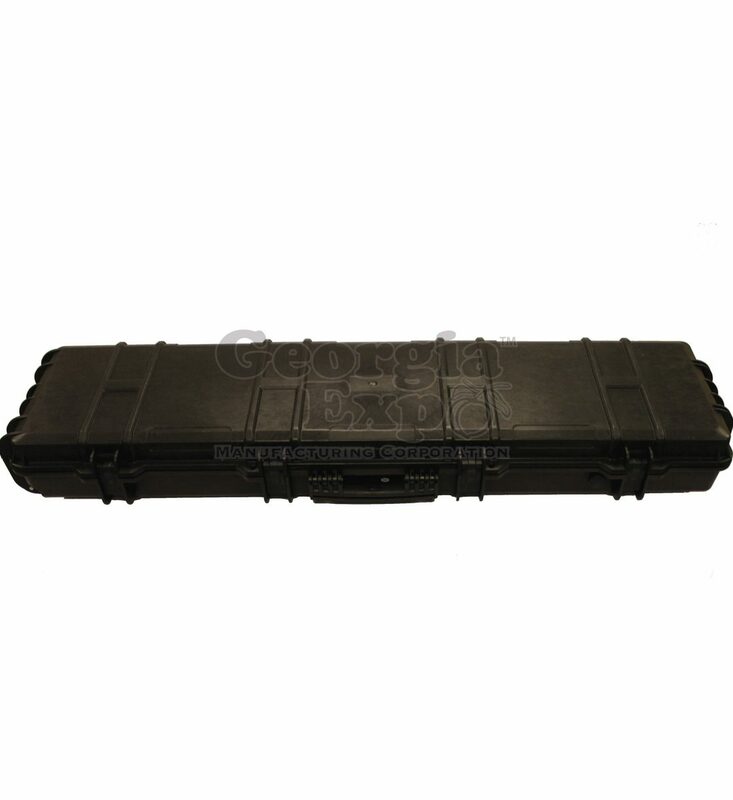 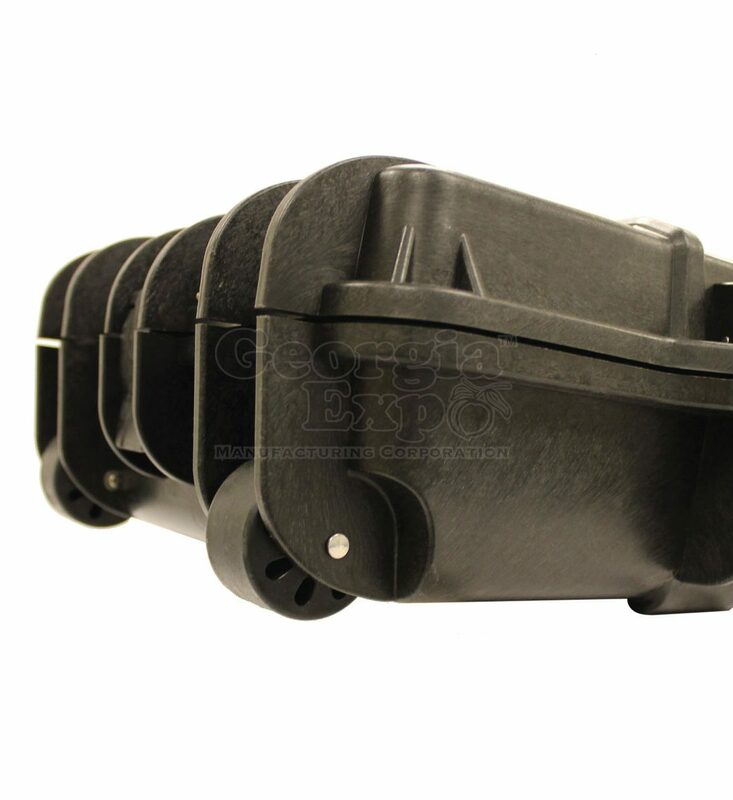 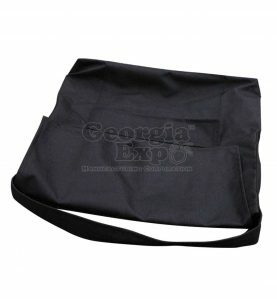 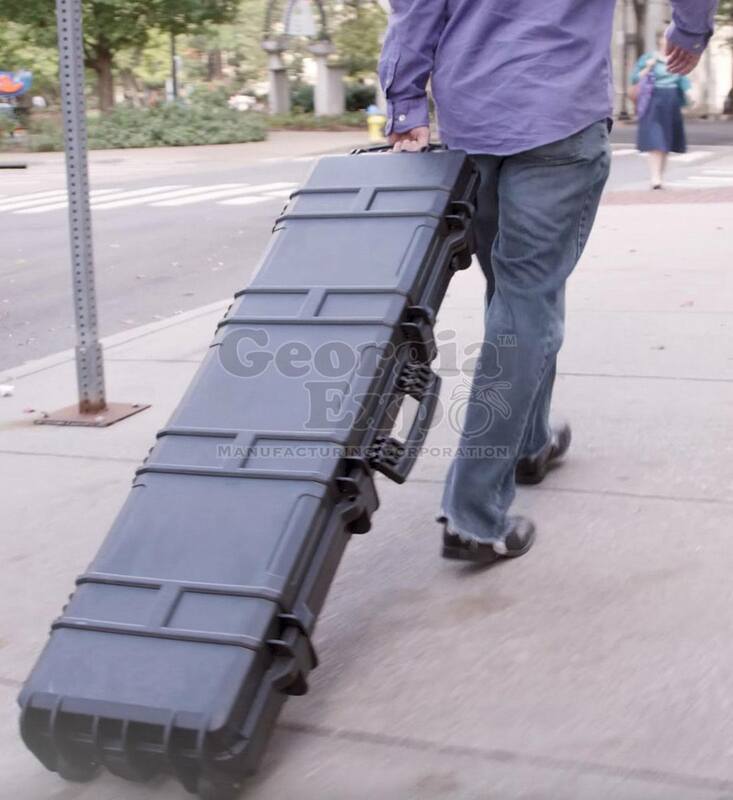 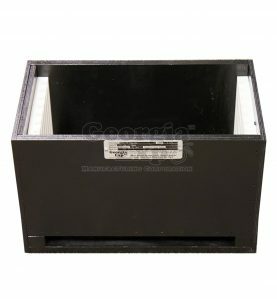 This case is designed to hold our Portable Pipe and Drape Kit or AV Tech Surround Kit. 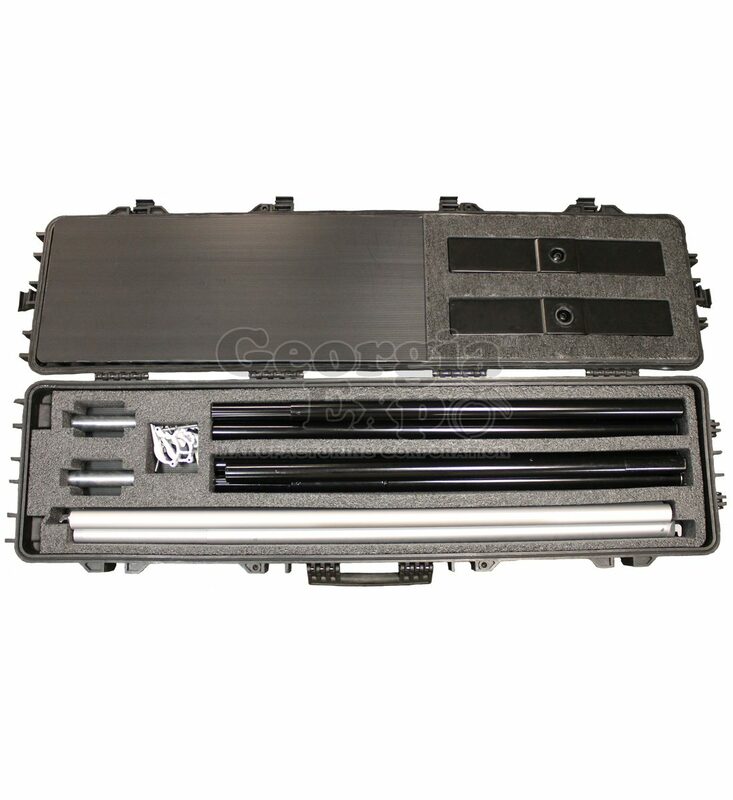 The Custom Hard Travel Case is for those that want even more security in transporting their Portable Kits. 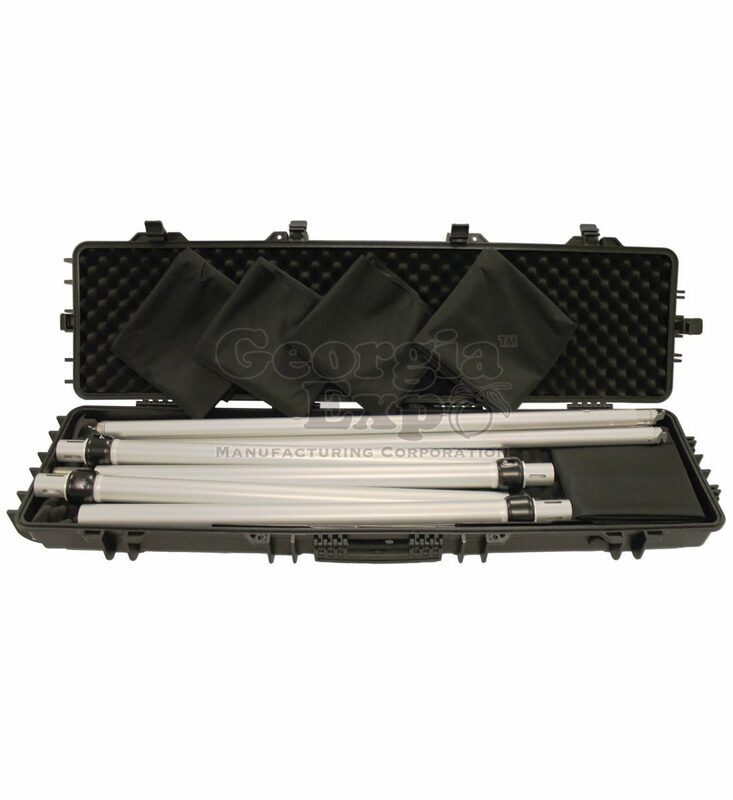 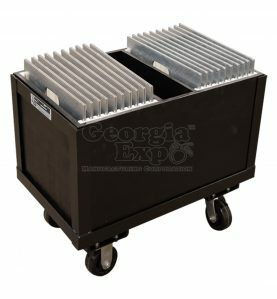 Waterproof, crush-proof, and dust-proof this hard case with wheels and a handle is the perfect way to quickly and securely transport and store your kit from event to event. 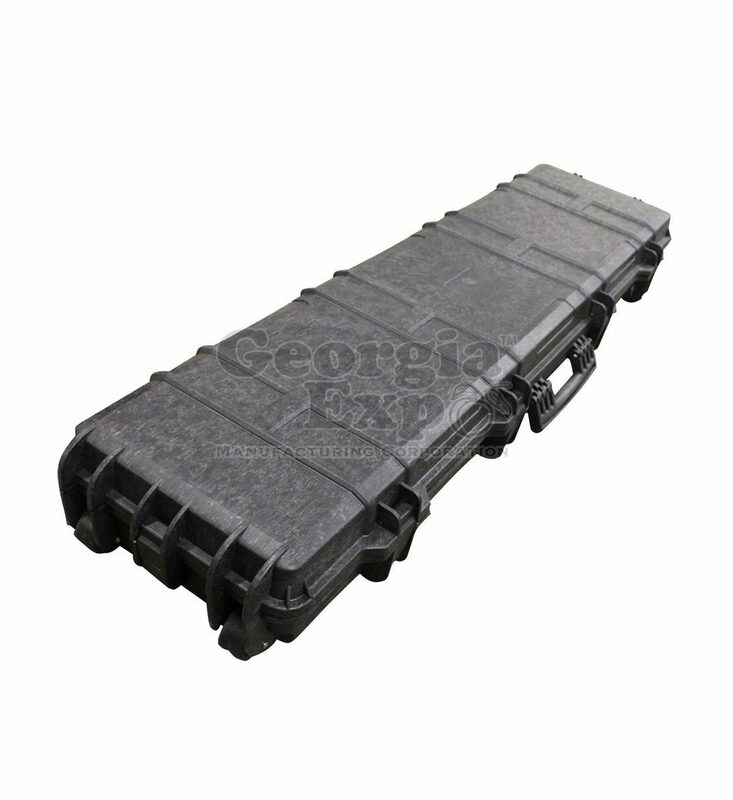 It features custom foam cutouts so each product can stay organized within the case. 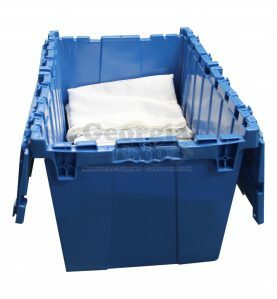 It’s also a must-have if you rent out either of these kits to your customers as a way to make sure everything is conveniently located and protected in one case. 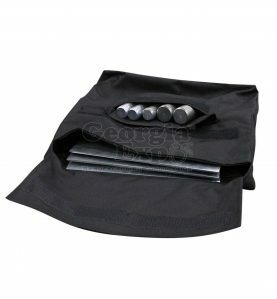 (1) 8’H x 10’W Backdrop Panel.